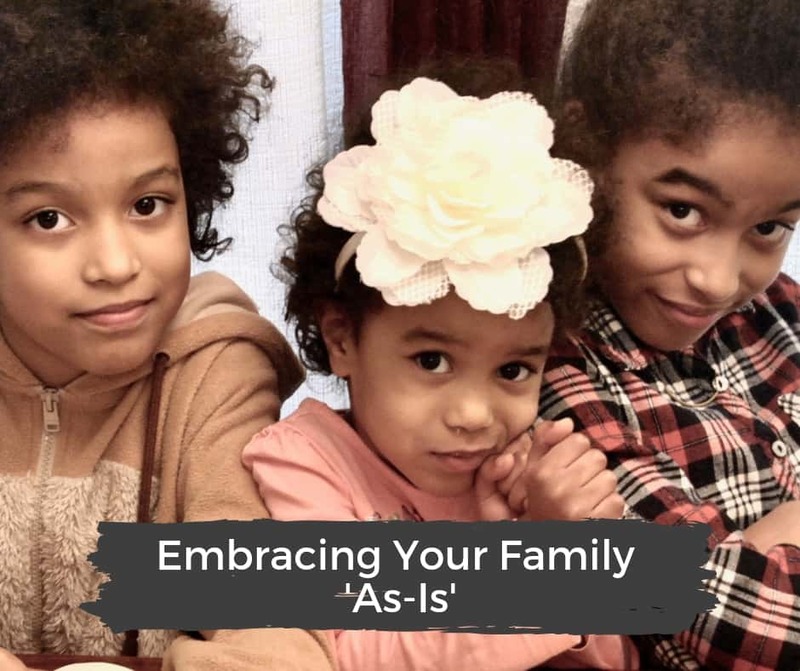 How can you find a balance between your needs, your duties, and your desire to embrace your family as-is—with all the mess, noise and chaos that come with having young children at home? How do you reconnect with Jesus in the middle of a chaotic day? Is it possible to refill our cups with joy so that we have enough to pour out? What role does technology have to play in our homes and our family relationships? Is it harmful or helpful? What rules should we have in place when it comes to screens and devices? Andy Crouch looks at all of these issues and more in The Tech-Wise Family. 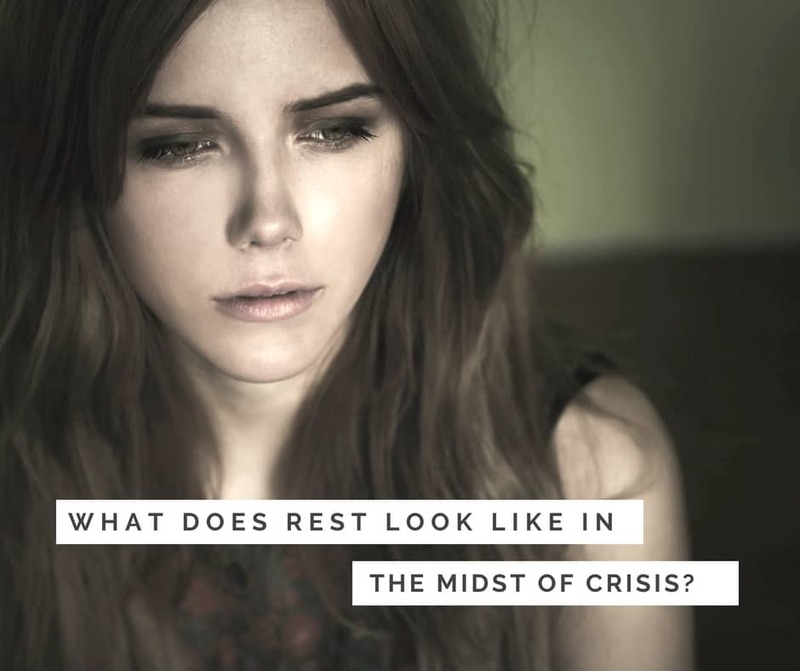 What does rest look like in the midst of a crisis? 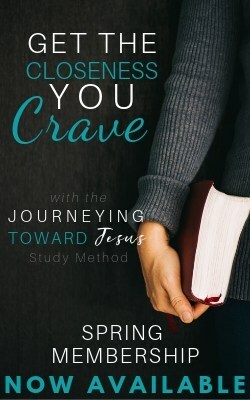 For Jennifer Love, resting in the midst of crisis means acknowledging that no matter how deep her trials, her hope in God will sustain her. Present Over Perfect Review: Shauna Niequist shows us how to leave behind the frantic pace of our lives and embrace a slower, more soulful way of living.